Give breakfast a new twist this irresistible spreadable gin. It’s jam packed with naturally flavoured marmalade that tastes exactly like pink gin. If not better. 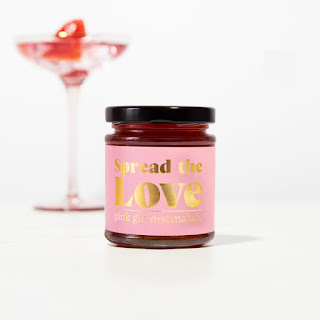 Pick up a jar or two for yourself and maybe a few for your gin loving friends. Don’t just save it for toast. Add a decadent blob to your cocktails. Use it to ice cakes or even fold it into the batter itself.